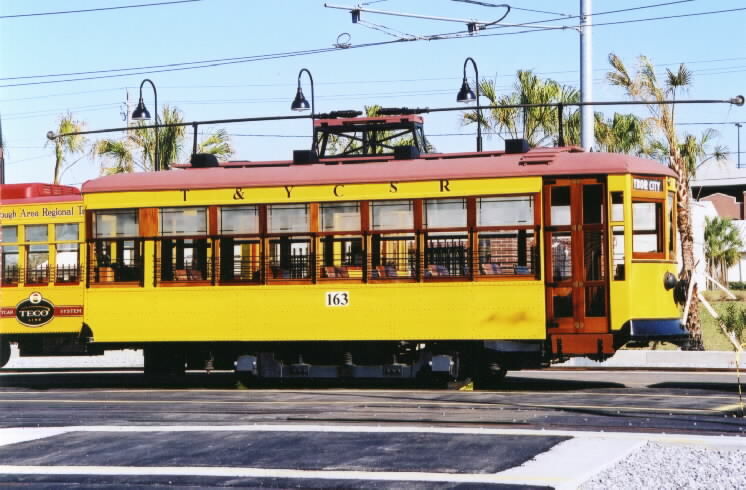 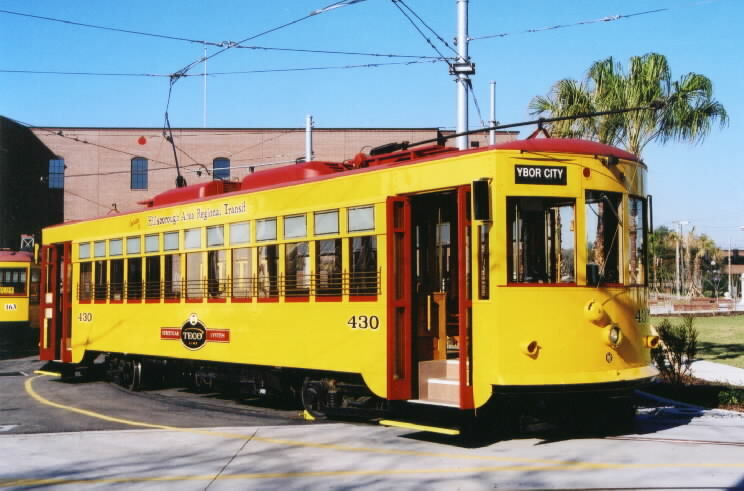 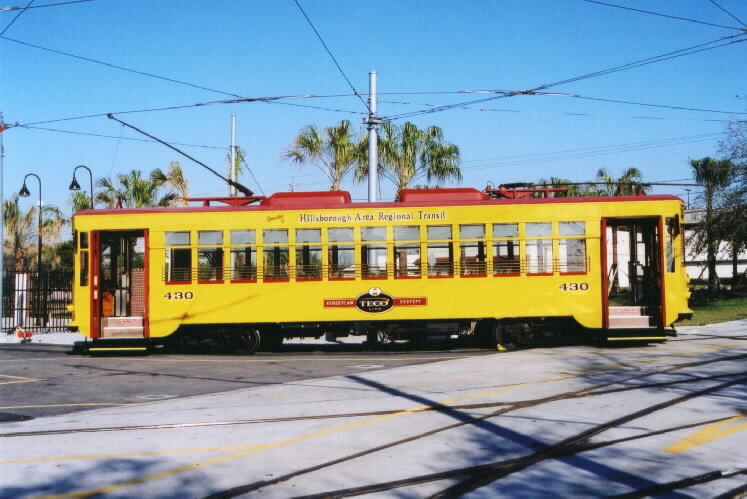 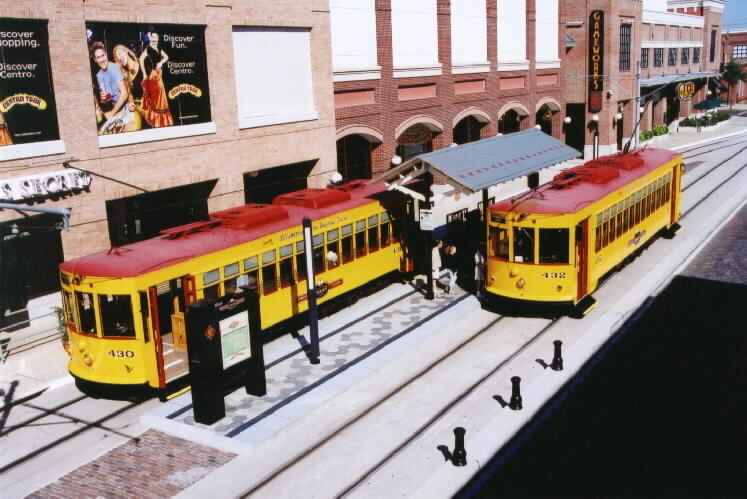 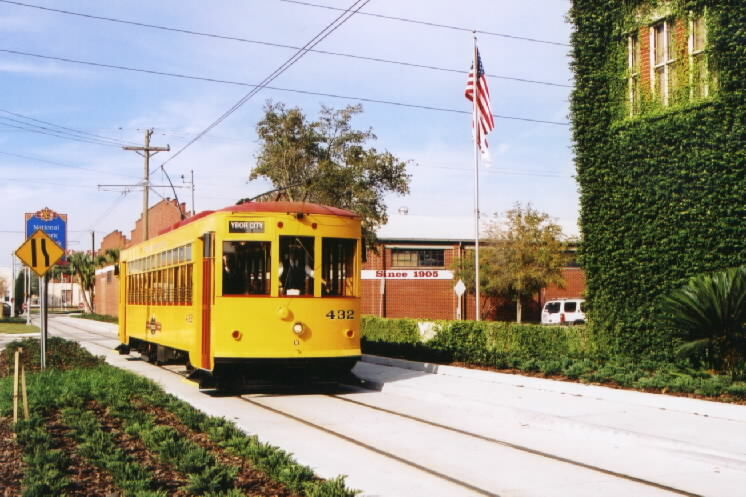 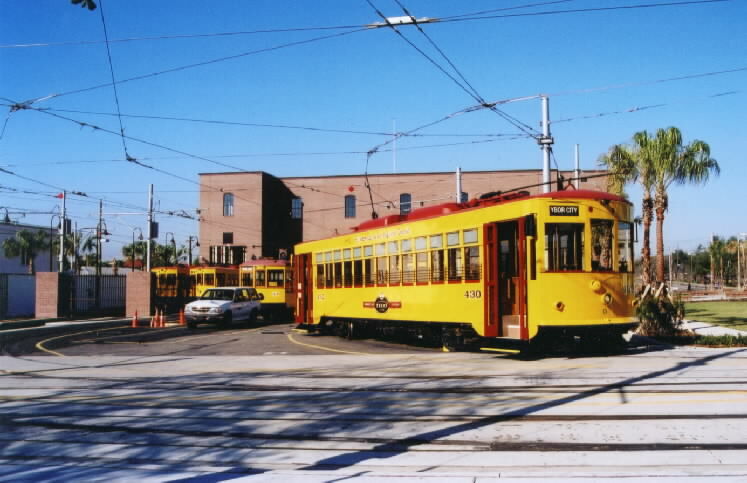 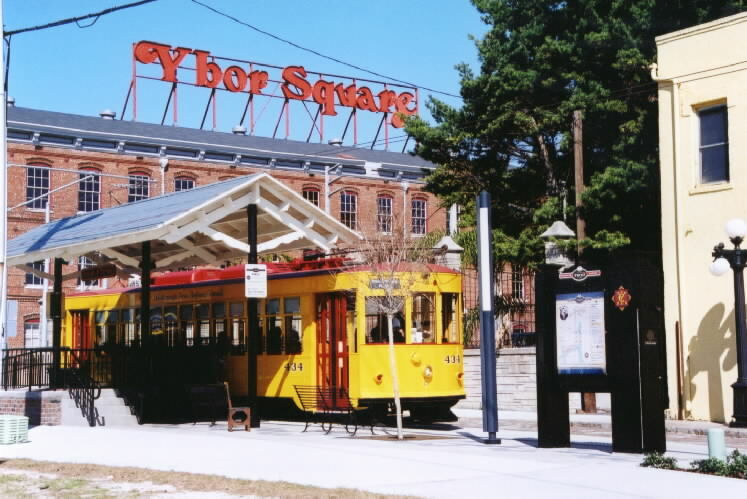 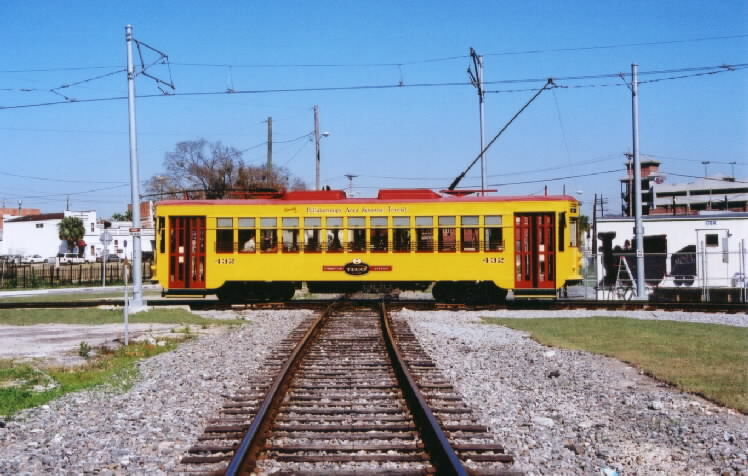 THE TECO LINE STREET CAR SYSTEM RUNNING IN TAMPA,FL IS A 2.3 MILE SECTION THAT CONNECTS DOWNTOWN WITH CHANNELSIDE AND YBOR CITY, WITH A TOTAL OF 10 STOPS. 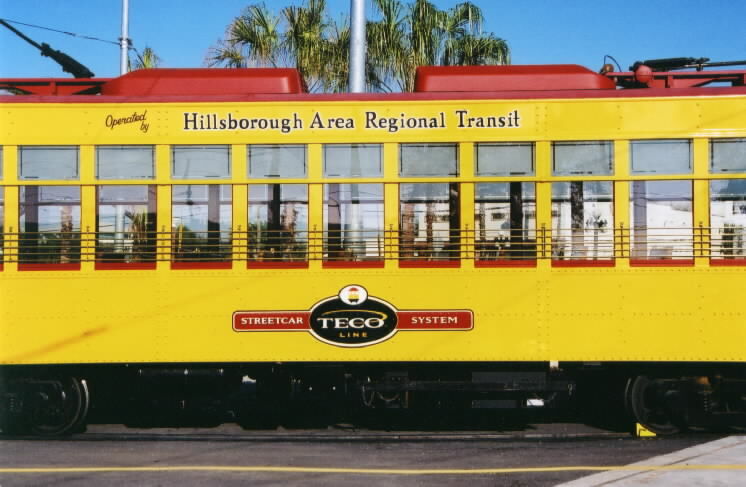 THE HILLSBOROUGH AREA REGIONAL TRANSIT AUTHORITY ASLO KNOWN AS "HART" OPERATES AND MAINTAINS IT. 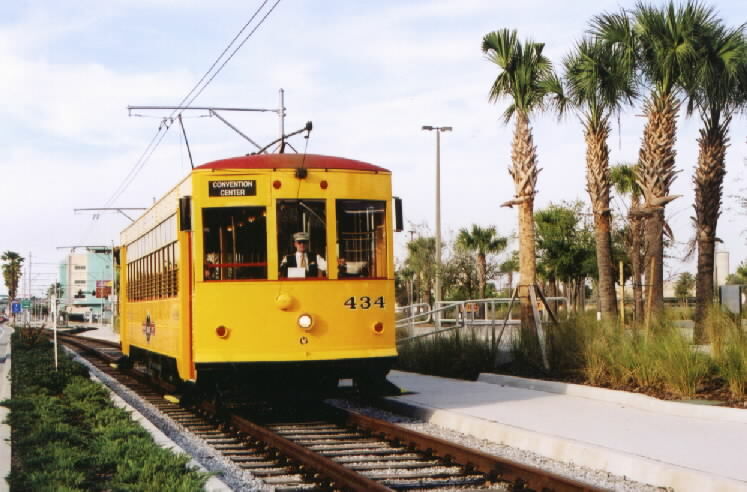 WITH THE VAST GROWTH IN TAMPA LOOK FOR EXTENSIONS ON THE STREET CAR SYSTEM AND MORE STATION STOPS. 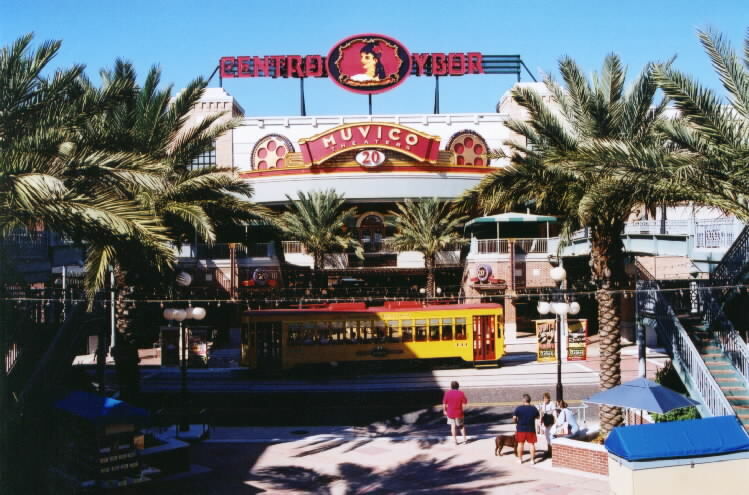 11 SHOTS ON THIS PAGE..